As a charitable organisation, all of our work depends upon the extraordinary skills of our volunteers. 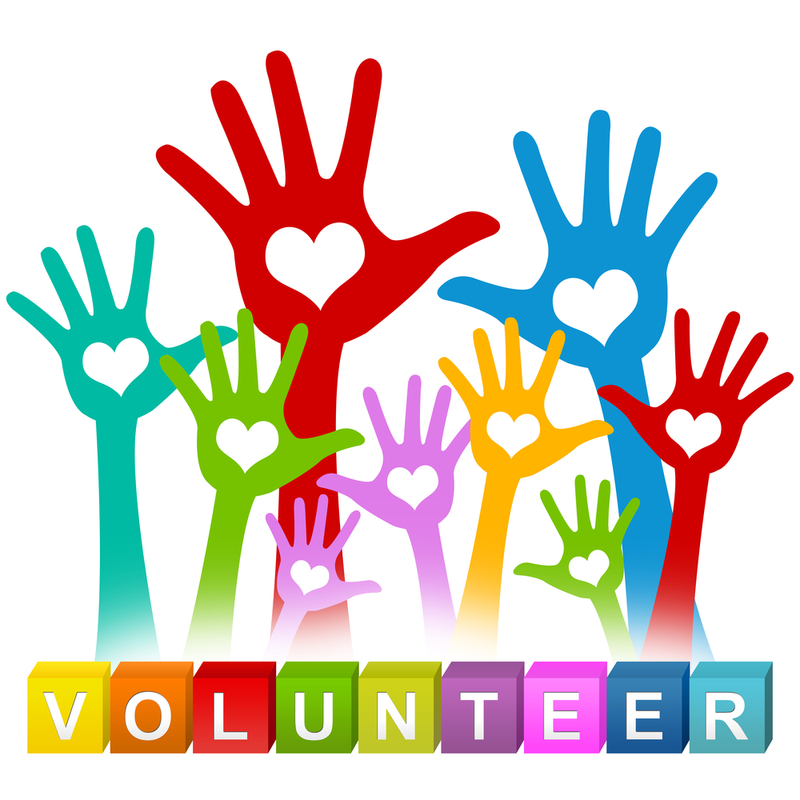 We are always looking for member volunteers willing to share their skills and time with us, and any amount of time you can generously give would be greatly appreciated! Assess and implement marketing tools and campaigns to achieve the AFHK Social Media goals. Desired skill set: Understanding of adoption and related issues, strong computer and writing skills. experience with marketing/publicity. experience with Social Media Optimisation (SMO) and Social Media Marketing (SMM), experience with social media platforms and tools including Facebook, Twitter, Linkedin, follow the AFHK “Aesthetic” in all SM posts. Outreaches to potential adult adoptee members and encourages membership. Works with relevant SC members such as Roots Tracing Coordinator to ensure up-to-date information relevant to adult adoptee concerns. Desired skill set: good communication, interpersonal, and organisational skills, aware and informed regarding the needs and experiences of adult adoptees, active in social media, groups, or other means of connecting with adult adoptees. If you are interested in taking on all or part of a particular role, or if you have other skills that you think may benefit AFHK, please get in touch with us at contact@afhk.org.hk. Those with Steering Committee roles are asked to attend a once per month Tuesday evening Steering Committee Meeting, as well as an all-day Strategy Meeting on Saturdays around 3 times per year. Consideration is given to those who cannot make this commitment, however in general this expectation applies to Steering Committee roles in order to ensure that our organization runs effectively. · Oversees the keeping of proper books of account which is on a cloud-based Quick Books system. Day to day input of records is handled by the Assistant Treasurer. · Periodically checks AFHK website payments which are all automatically recorded by the online system. · Ensures availability of financial information to Steering Committee and regular members, and advises Steering Committee regarding financial direction of the organization including preparing annual budget. · Assesses budget for occasional larger events (2-3 per year) and liaises with events team on meeting these requirements. · Serves as point of contact for AFHK bank account and liaising with bank when required. · Desired skill set: Accounting, finance, business, or quantitative experience or background, working knowledge of spreadsheet and accounting software applications, strong communication skills. · Liaises with Waiting Families Coordinator to plan programming and find resources tailored for Newly Adoptive Families. · Works with Administrative Assistant to ensure greetings are sent to newly adoptive families. · Advocates for and updates Steering Committee on the needs of newly adoptive families. · Desired skill set: Organized, strong interpersonal skills and communication skills, interested in locating resources and learning about adoption best practices. Desired skill set: Accounting, finance, business, or quantitative experience or background, working knowledge of spreadsheet and accounting software applications, strong communication skills. · Outreaches to potential adult adoptee members and encourages membership. · Works with relevant SC members such as Roots Tracing Coordinator to ensure up-to-date information relevant to adult adoptee concerns.